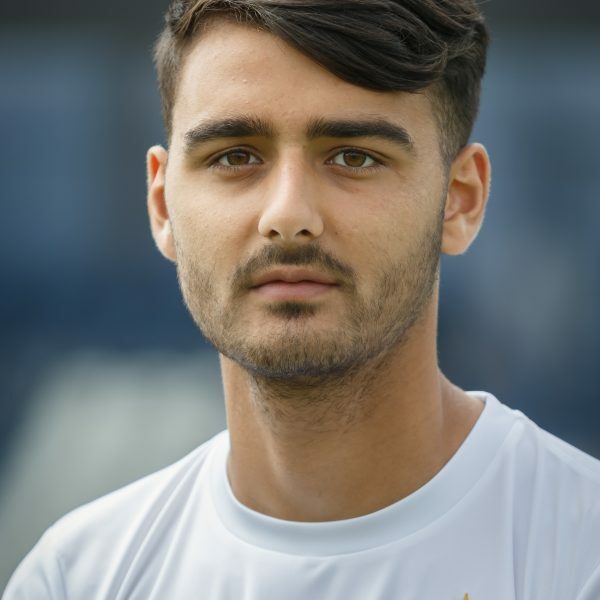 Youngster Serhat Tasdemir signed professional terms with the Coasters in September 2017 after becoming the club’s youngest-ever league goal scorer during the 2-2 draw against Bromley. The attacking midfielder put pen to paper on a two-year deal, with the option of a third. Affectionately nicknamed ‘Tugay’ by his teammates after his famous footballing namesake, the forward graduated through the Coasters’ Academy following his release from Blackburn Rovers. 18-year-old Serhat Tasdemir was named Young Player of the Year 2017/18 by manager Dave Challinor for a brilliant breakthrough season. To sponsor Serhat Tasdemir for the 2018/19 please contact us on 01772 598855.